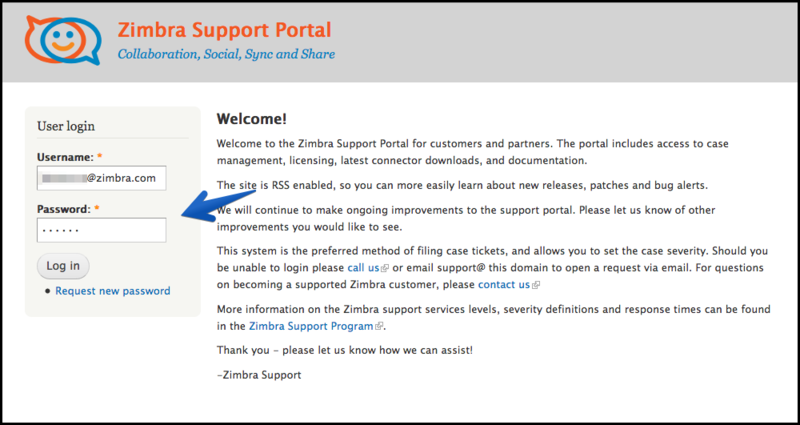 If you need to open a Zimbra Support Case, follow these Best Practices for the fastest results. *If email references an existing “case 00012345” it will add to that case instead of creating a new one. The more information you provide, the better Support can address your issue. Include relevant logs, core files, message data, etc.